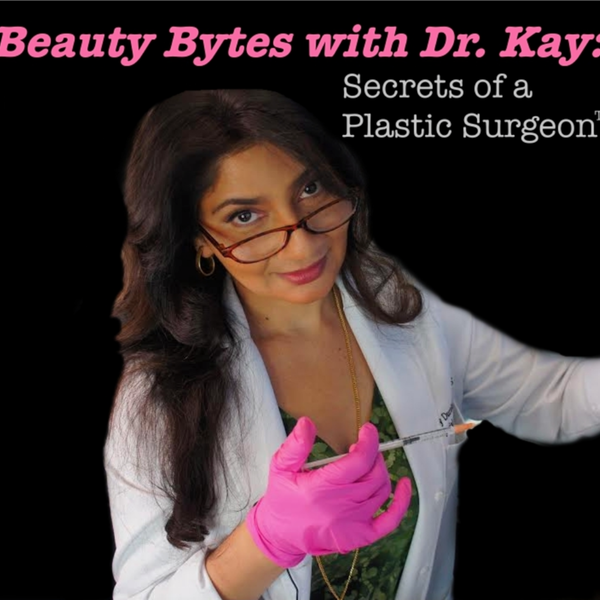 On this week’s episode of Beauty Bytes with Dr. Kay: Secrets of a Plastic Surgeon, I introduce you to my new PA Tammi! We’re joined by nurse Val and Dr. Mary Christina Simpson. Dr. Simpson travelled all the way from Boston to see me as a patient and will be attending my Master Injector Course on Saturday, February 23rd! We talk all about life as a physician and mother, Valentine’s Day, injectables versus surgical procedures, and more! Dr. Simpson and I talk about the importance of making lists to stay organize, residency, positive stress relievers, and the “O shot”. I tell you about the gift my husband bought me that involves guns and some of the ways that I like to decompress. I love meeting other physicians and I’m so excited to have Dr. Simpson on the podcast! Find Dr. Mary Christina Simpson on Instagram here! Find Dr. Mary Christina Simpson online here! Find more information about my Master Injector Course here! Be sure to send a screenshot and your mailing address to info@beautybydrkay.com for a special treat in the mail! Five Minute Friday: Get Your Skin Elasticity to Bounce Back!